‘The Fortunes and Misfortunes of the Famous Moll Flanders, who was Born in Newgate, and during a Life of continue’d Variety for Three-score Years, besides her Childhood, was Twelve Year a Whore, five times a Wife (whereof once to her own Brother), Twelve Year a Thief, Eight Year a Transported Felon in Virginia at last grew Rich, liv’d Honest, and died a Penitent.’ So begins Moll Flanders, Daniel Defoe’s honest portrayal of one woman’s struggle for economic survival in an unsympathetic world. 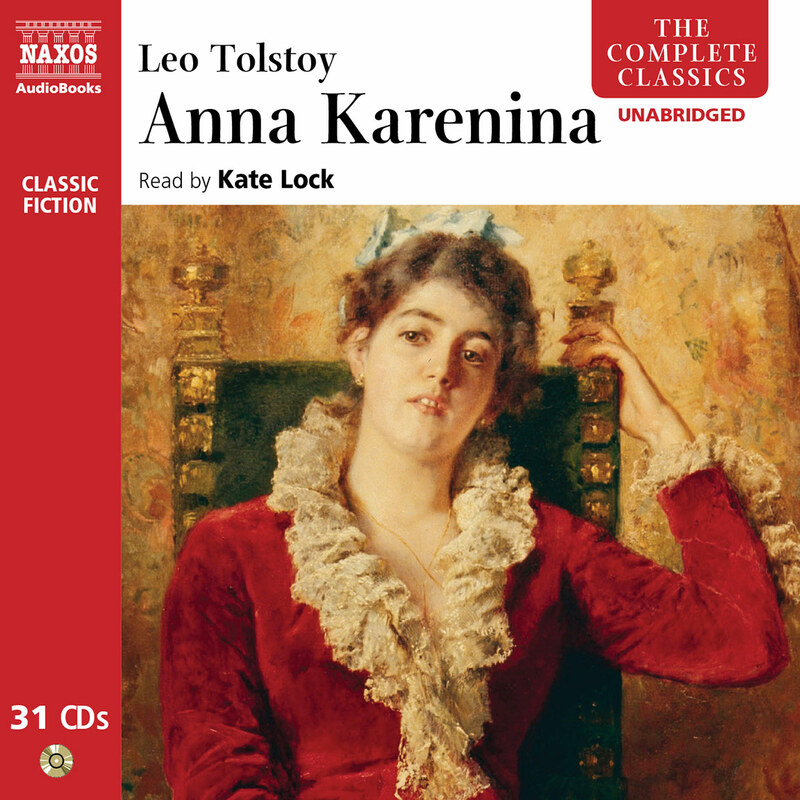 Told with uncompromising directness and an extraordinary empathy, it is, as Virginia Woolf once claimed, ‘one of the few English novels we can call indisputably great’. 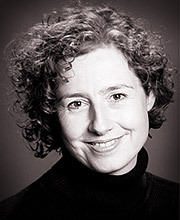 Georgina Sutton trained at Webber Douglas Academy of Dramatic Art. She has toured extensively to repertory theatres around the UK in plays and musicals and has appeared in numerous pantomimes. Film credits include The Gallery (Channel 4) and the presentation and voiceover for 3G Mobile documentary. Audio work includes various commercials for Classic FM and recording course and instruction manuals as learning tools. Georgina is a regular voice for Marks & Spencer and Waitrose. Daniel Defoe, born in London in 1660, lived an extraordinarily varied and interesting life. In 1688 he joined Monmouth’s rebellion; he was imprisoned at different times for debt and for libel; he worked as a secret agent for the government between 1703 and 1714; he started several businesses and wrote proli cally throughout his career. Apart from being a formidable pamphleteer, he also pioneered modern journalism and may be said to be the rst true English novelist. Best known for Robinson Crusoe, his other novels include Colonel Jack and Roxana. 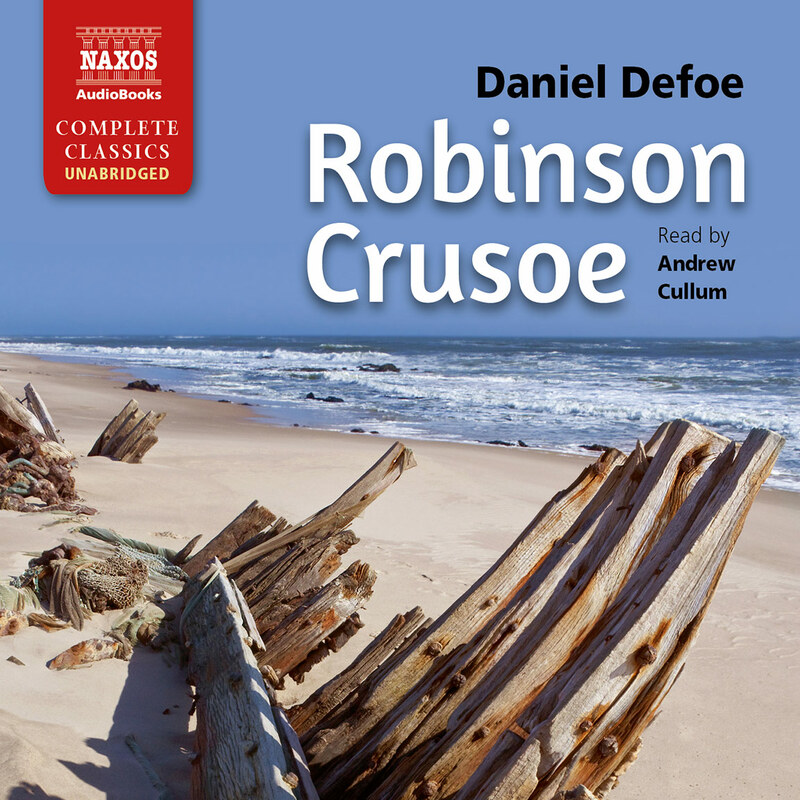 Defoe’s novels are characterised by directness, simplicity of narrative and a superb command of realistic detail – features which also distinguish the powerful Journal of the Plague Year and the pioneering Tour through the Whole Island of Great Britain. Moll Flanders, published in 1722, was described by Virginia Woolf as ‘one of the few English novels we can call indisputably great’. 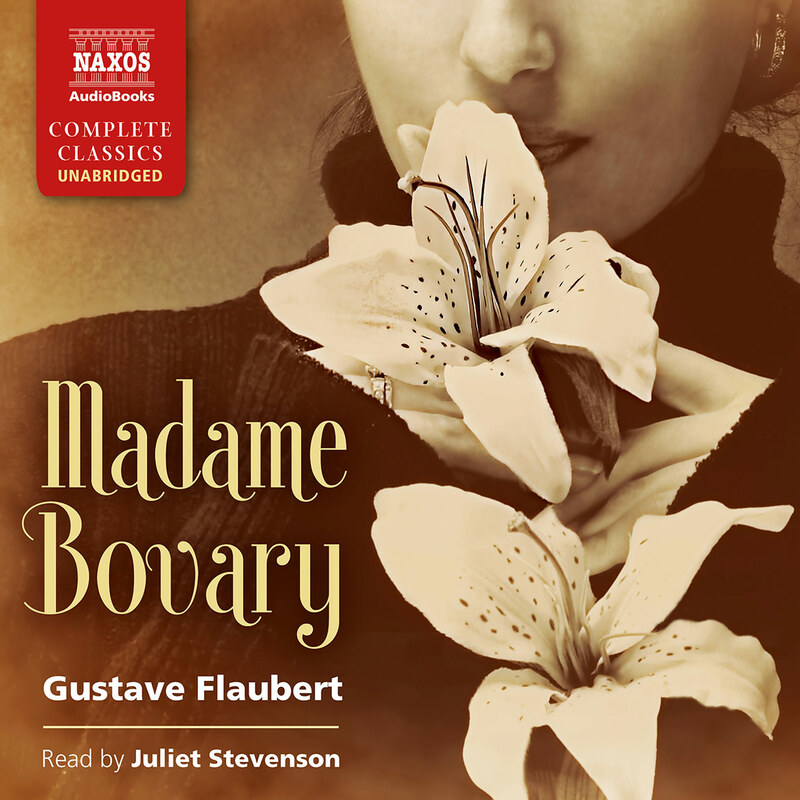 Moll, abandoned as a child, tells her own story – brought up as an orphan, she enters upon a succession of marriages (not all of them legal), bent upon economic survival in a world unsympathetic to the single woman of no fortune. 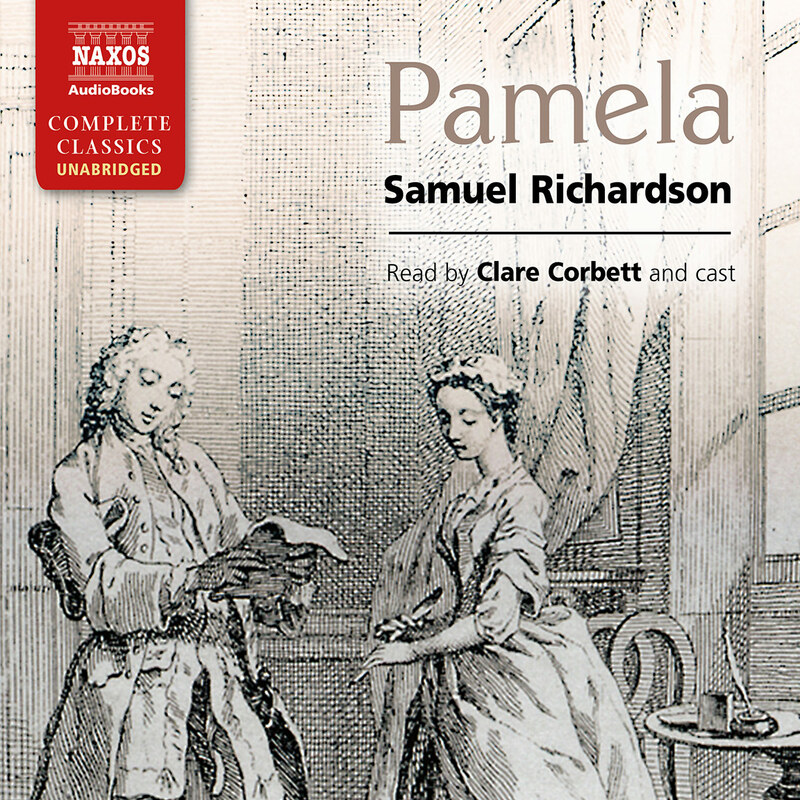 Reduced to abject poverty after six years as a rich man’s whore, she turns to crime, but is eventually caught and transported to Virginia. 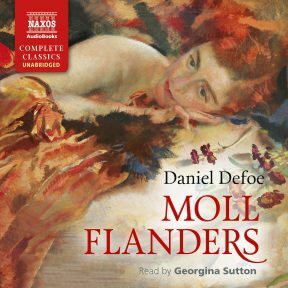 The brilliance of Moll Flanders lies in its absolute honesty and realism: Defoe tells his tale with uncompromising directness and an extraordinary empathy with his heroine’s plight. Moll’s life is seen as much in terms of economics as emotions: we are constantly reminded of the precise worth of objects, of the exact state of her nances in pounds, shillings and pence; yet we cannot help rejoicing with her in her brief periods of calm prosperity, or pitying her when she is at last caught and carried to the horrors of Newgate and probable execution. We are compelled to see that Moll can only be judged in the context of her society – a harsh world of expanding economic activity and social aspiration. 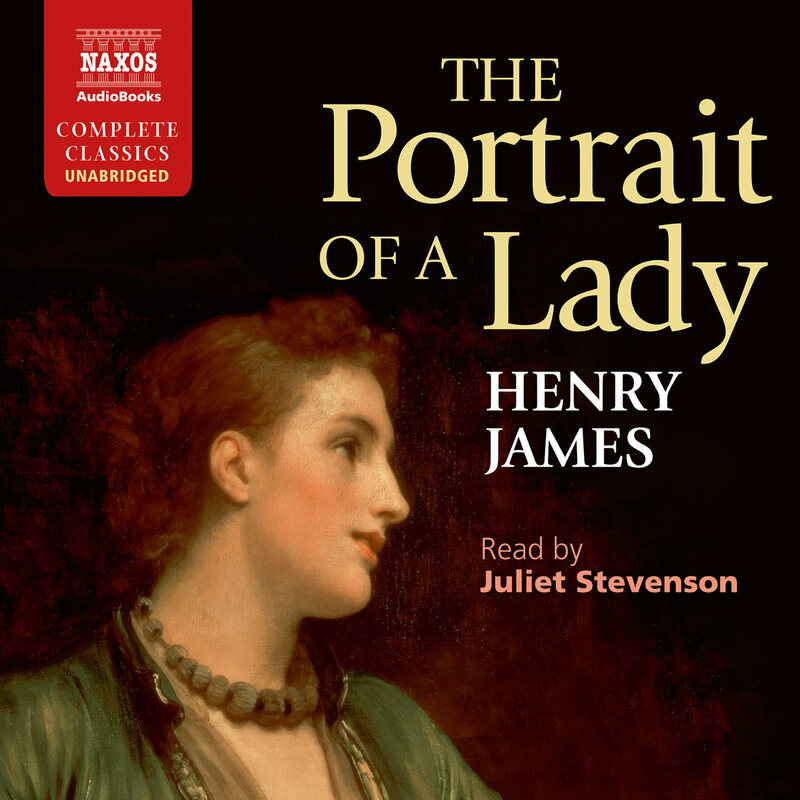 Moll regrets her immorality, yet confesses that a tale of repentance ‘would not be equally diverting as the wicked part’; she repeats the wise man’s prayer, ‘Give me not poverty, lest I steal’, and we are forced to acknowledge that society may be as much to blame as the individual who struggles to survive within it.